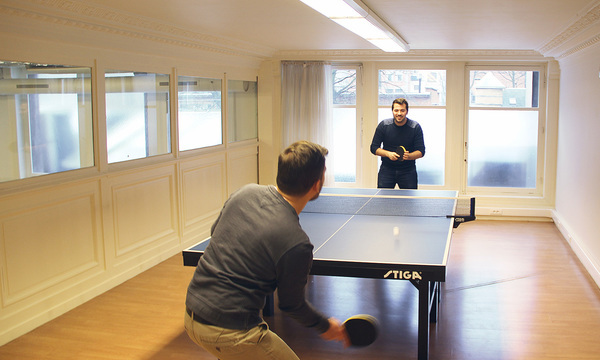 After nearly 4 cosy years of building products, projects and a first-class team in a small appartement in downtown Antwerp, we have moved to a new hub. 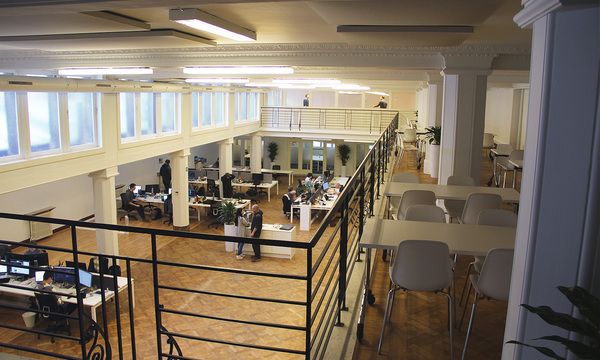 Our new address is Frankrijklei 115, 2000 Antwerpen. 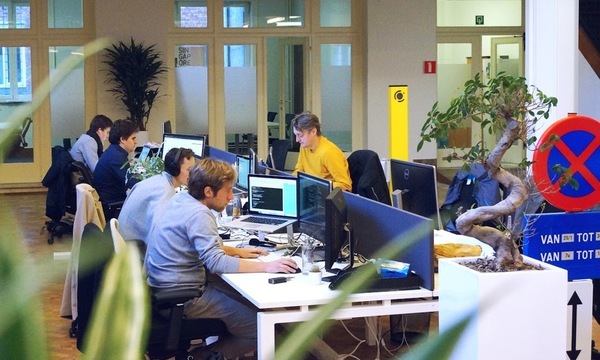 Still in downtown Antwerp, but with lots more space for our 50-something team, for breakout rooms and for our new hardware lab. You're very welcome to pay us a visit! Drop us a line and you'll find parking in the back, through the garage door at Rubenslei 31. For a quick visit, there's a public parking Indigo 'Nationale Bank' below the street. Then follow exit Maria-Henriettalei, conveniently located a couple of feet from our front door. btw: we just opened two satellite offices too: Rombit Singapore and Rombit Louvain-la-Neuve.